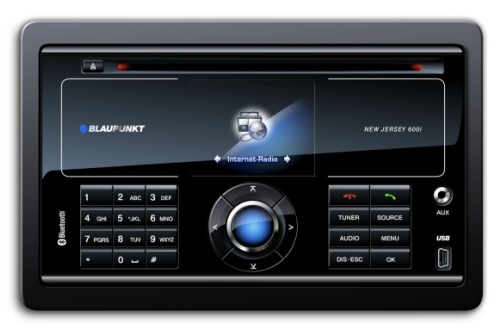 Blaupunkt have announced that they will launch a new product, a car radio which will be able to stream radio stations from both internet and AM/FM. The radio will connect to the internet through a 3G internet connection, then you will be able to access radio stations from miRoamer, a popular internet radio site, which provides tens of thousands of different stations. The German leader in automotive multimedia said that the device will be available this year and it will be also included as an optional device for cars produced by some companies like Volkswagen or Fiat.